Since 1989, through education and law, LLDF stands with Napa Valley Culture of Life to protect and promote the value of human life throughout the Napa Valley. We’ve fought for the lives of the aged and handicapped threatened with unjust — but “convenient” — termination. And now we’re fighting for the conscience rights of ordinary pro-lifers who don’t want to be forced to participate in the death culture. Life Legal Defense Foundation and Napa Valley Culture of Life work cooperatively to meet life related legal needs in the Napa Valley. 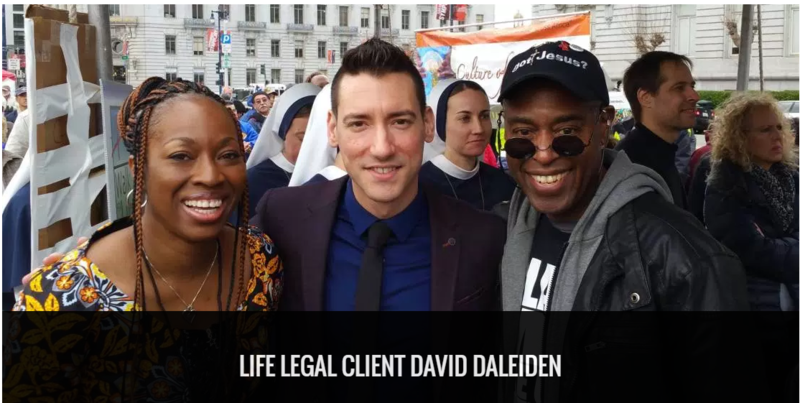 LLDF provides a reservoir of knowledge and attorneys to assist in a variety of pro-life issues to include abortion, forced death, and rights of conscience. Most recently we co-sponsored the Make Straight the Pathway Conference with Napa Valley Culture of Life.